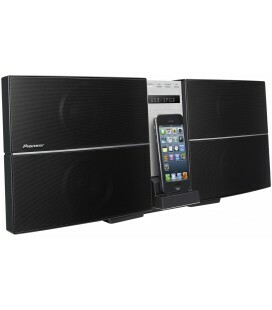 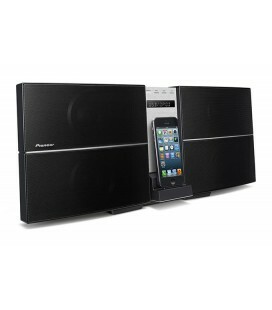 listening pleasure at home without any problems. 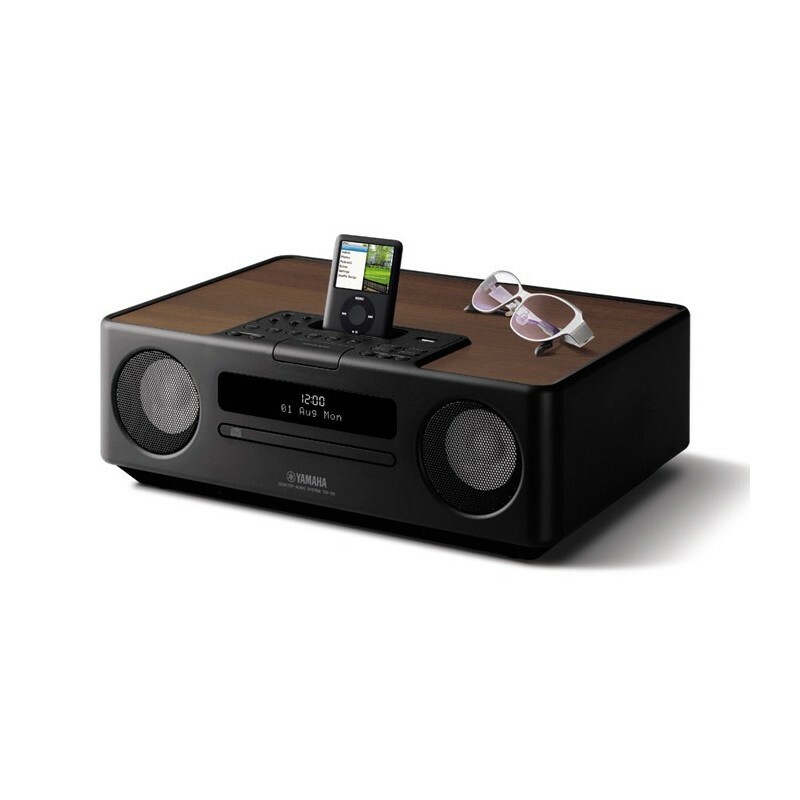 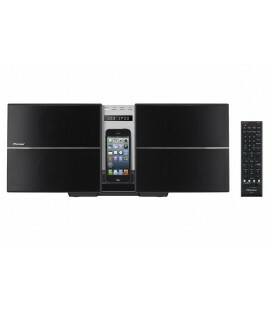 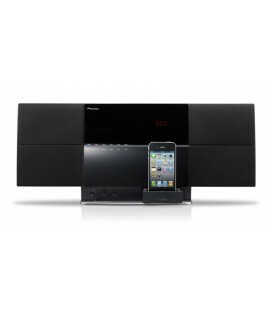 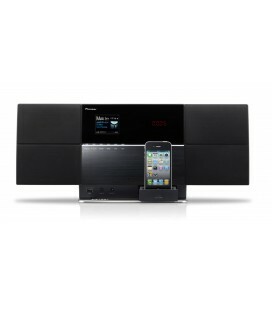 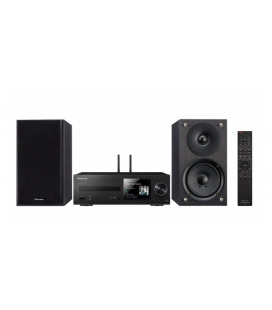 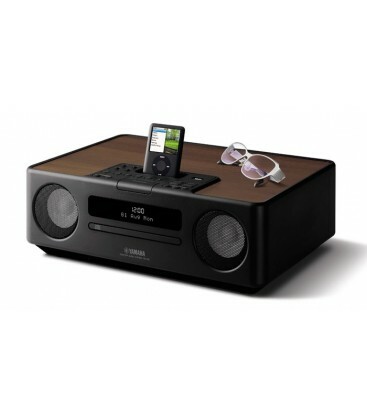 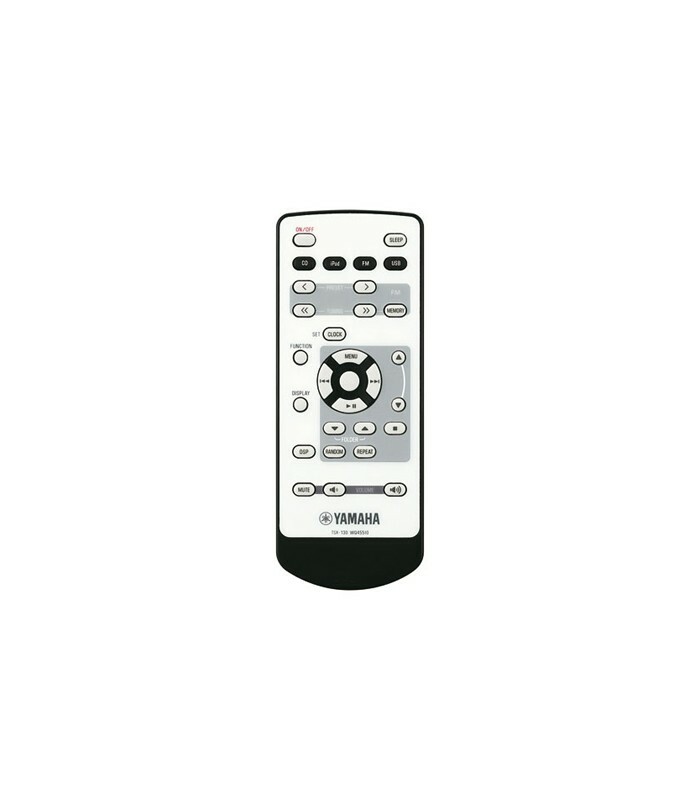 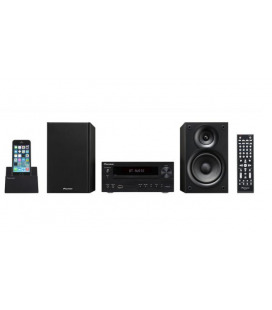 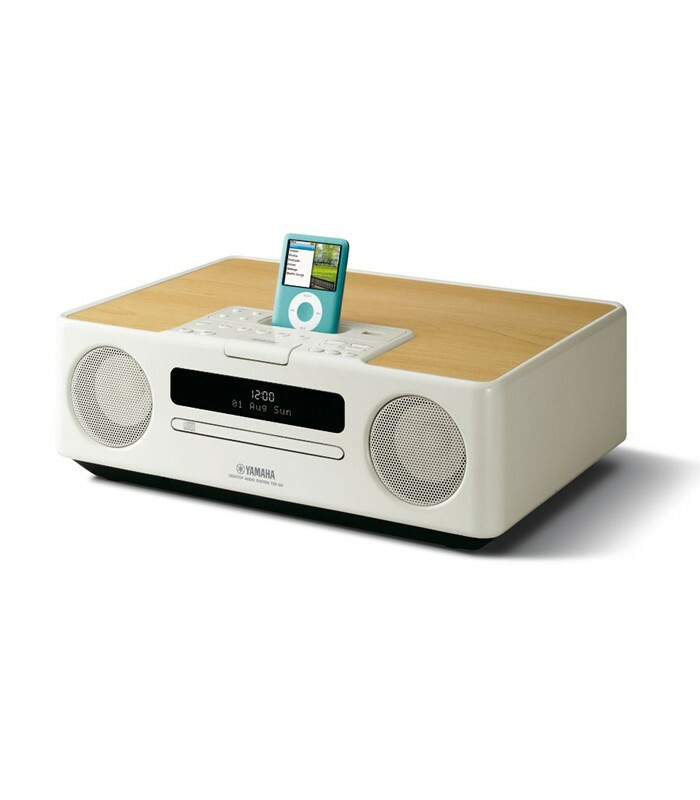 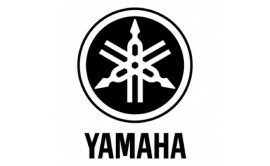 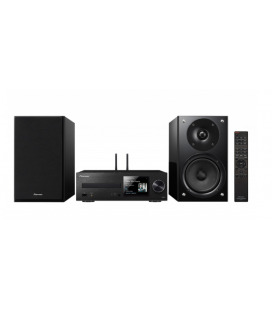 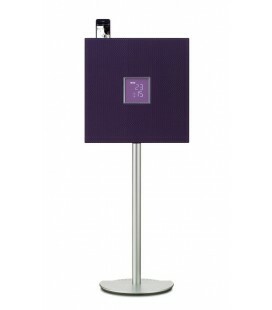 from an iPod, CD, USB player or stick, or simply listen to your favourite FM station, Yamaha?s TSX-120 is sure to put you in the right mood with their high-quality sound. 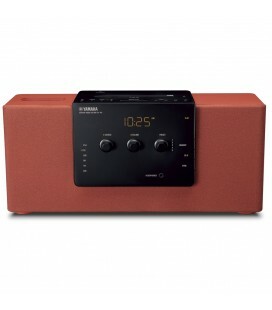 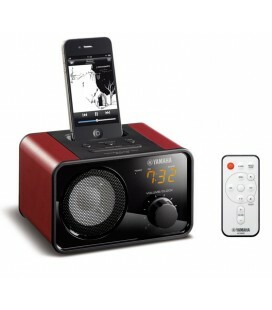 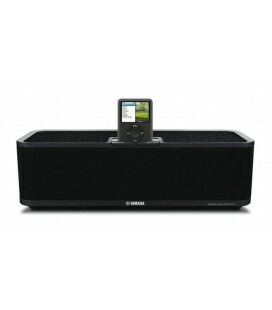 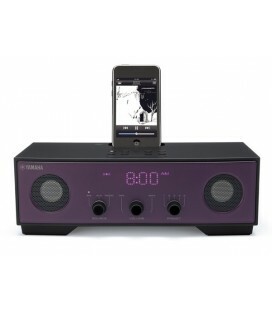 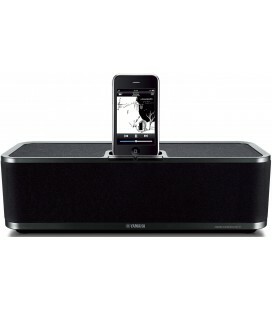 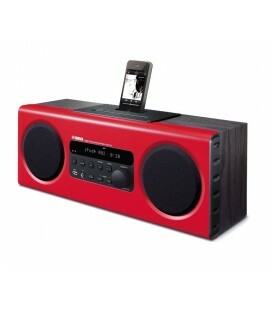 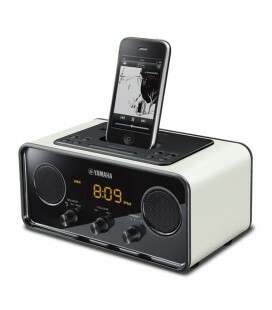 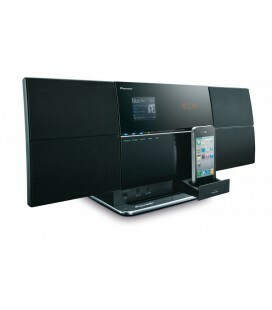 The sleep timer and alarm clock ensure that you go to sleep or wake up to your favourite music.